Loved that this car seat would take my son through from birth all the way till he was old enough to sit in a normal seat and it comes in different colours to suit all tastes. The padding can be removed as your child grows and I felt he was safe while in the seat. This is very comfortable and easy to use. My son fits in perfectly front facing (he is 13 months) and can last up to 90 mins in this car seat. The only problem I'm having with it so far is the shoulder pads make him sit a bit too forward so have had to take them off and lower them so he sits better. I purchased my first one when my eldest grew out of her baby car seat. I love that it's extended rear facing and my girl will be safe in it. She has always been very comfortable in it. The value for money is great as I will be using this one for man, many more years. Love it so much that we got a second one for our youngest who also seems very comfortable. I recommend this seat to everyone. Brilliant car seat that you can use from birth to 12 years. Not the easiest to fit at first but very comfortable and safe. My daughter loves it! 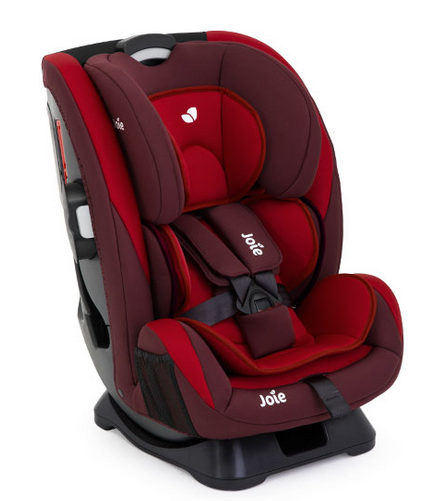 We have used this seat for my tall 4 year old as a high backed booster and for our second when she was a small baby as the recline was great and didn't leave her chin resting on her chest like infant carriers seemed to. It also fits in a variety of cars so has been really handy. The car seat has been a great purchase for my little one. She is much happier in the car facing forwards so she can see. It is easy to install and feels very safe. The seat is comfy and she is able to sleep comfortably on long journeys. The harness tightens well and keeps her secure. I feel this car seat is one of the best on the market caters to rear face longer which is beneficial, one car seat for all. Both my children use the every stages and have never had an issue with them going in the car seat. It's well padded for your child's safety. I am using this car seat in spare car and I really like it. Feels like child it's very safe in it. It got loads of padding in it. Different stages and settings. You can use it from birth. Great product would recommend it. I have recently bought this car seat as I wanted one to stay in the car instead of taking it in and out all the time. It was the best thing I ever did! My little boy loves it! The design is so sleek and it’s very comfortable! He can lay back to go to sleep or sit up! You can put a newborn baby in and still have them in there at three years old! I definitely recommend this product!!! Comfortable, East Fit, East Fasten, Secure, Safe, Nuteral Colour, Steady and Stable. Very Big and Bulky for small cars. I purchased my product form Halfords. I using a 3 in 1 travel system from mother care at the time. My daughter was getting uncomfortable and stressed out in the car being in that seat. I went to halfdords and they had get knowledge on the range of car seats and new what to advise for my daughters age. I waited a week for delivery to store and was pleased when I got it. I was a little shocked at the size of it as I have a Ford Fiesta car so it’s a little big for our little car. Ever since my daughters seat was replaced, a car journey doesn’t seem so much of a hassle anymore. 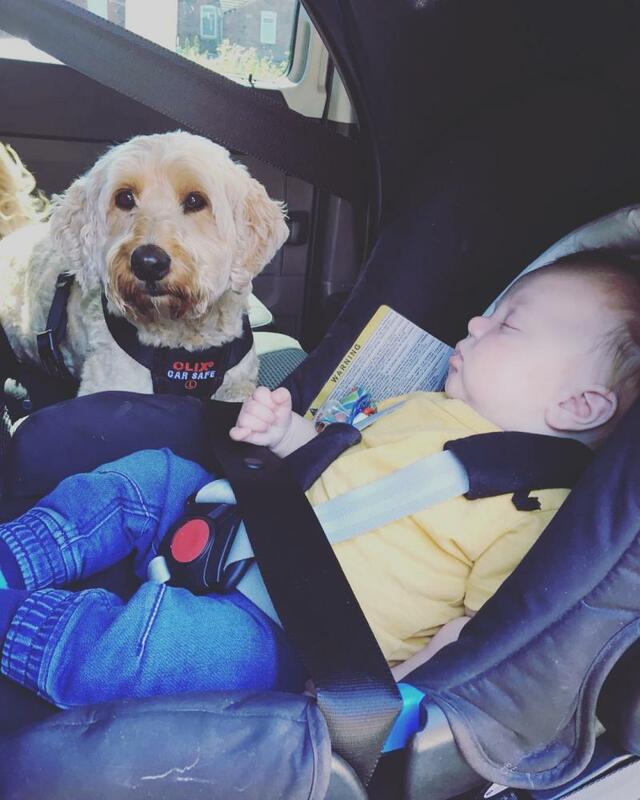 She has the enough safe padding, stabling with the easy and secure fitting where the car seat doesn’t move - and comfort! The adjustments for the belt is very easy for when they grow in size and shape which can be seen straight away and understood by the instructions manual. All in all, my daughter is happier when we travel and Mama can drive safely without the stress. It’s a Win Win! He was very comfortable and settled the whole way. Loves that he can see out from the car window. Easy to secure to the car and supper easy to fasten the 5 point seatbelt for the child too. Could not ask for a better one. The height adjustment is easy to use and my very tall 6 year old still fits with the 5 point harness it has added side impact protection for peace of mind however this limits access for strapping the seat in forward facing and i have skinny wrists. Saying that i am still going to buy this seart for baby number 2 due soon because its an amazing investment for the money as well as comfortable for my son. Because of the way it's secured by the seatbelt, you have to lift your child high to get them in, then buckling them means rooting around for several minutes to get everything out from underneath / behind them. It's also extremely hard to pull the straps tight. I do not recommend this car seat. Difficult to put the carsest in the car whilst holding your baby. This car seat is a brilliant buy, my daughter has been so much more settled in the car since we brought this. It’s excellent value for money and the fact it lasts till they are twelve is a real bonus. It offers the option of extended rear facing which is very important to me and my partner. The car seat is sturdy and secure and I feel completely safe leaving my daughter in there. 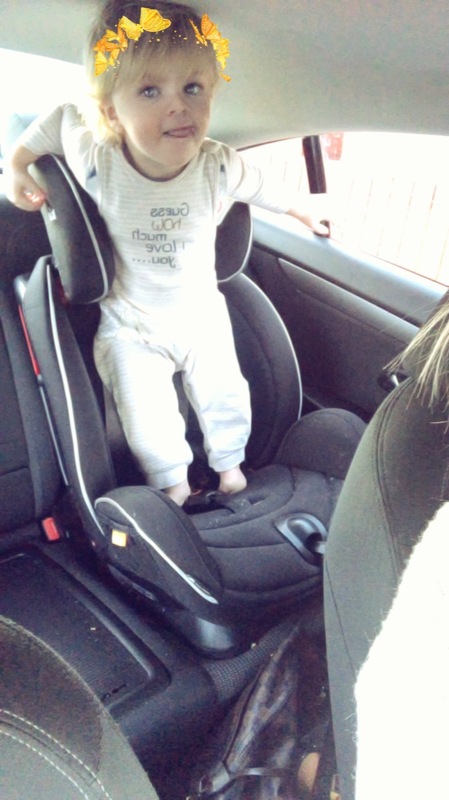 The only downside I have is that it is extremely difficult to put the car seat in your car whilst you are carrying your baby which isn’t ideal if you are on your own and unable to leave your car seat in your car but that really is the only downfall to this car seat. I would highly recommend this car seat to anyone who was looking for a new one. It’s the Best Buy I’ve made since having my daughter. Lovely comfy stylish car seat great for long journeys and when my boy falls asleep in the car his head it’s at an awkward angle. If you are like me and cant be dealing with buying a new car seat every couple of years then this is the car seat for you. We have had ours just under 2 years and plan on using it for the next 10 years. 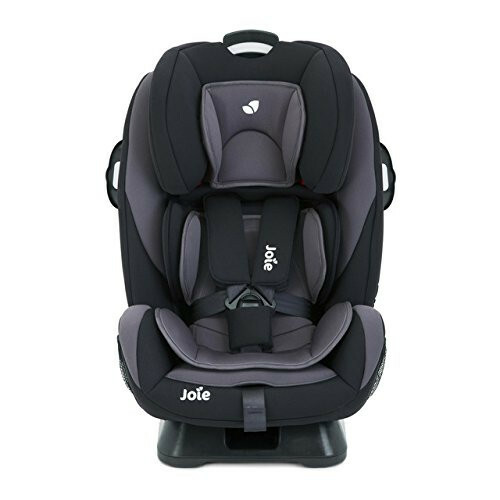 Our 2 year old toddler still fits in it comfortably rear facing and the great thing about this product is the extended rear facing which is until 18kg, roughly age 4. We have even bought a 2nd one in anticipation of our baby moving from his baby car seat (which hes only in because it’s easy to carry) that’s how much faith we have in this car seat. I would recommend it to any parent in any car. I love this car seat bought it for my little boy as he has to wear a Timband helmet wanted him to be more comfortable than he looked in his other one. When in forward facing it can also tilt so baby/toddler doesn't look hunched forward making it more comfortable. I was extremely pleased with how secure it is in the car and very sturdy. 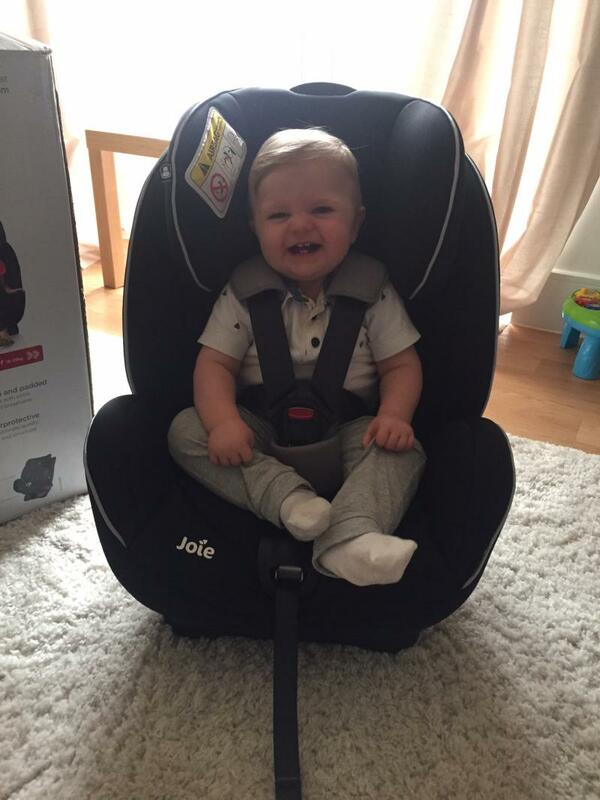 My baby loves his car seat much happier now he has this one as he is more comfortable. The padding is amazing quality and can easily be removed for washing. 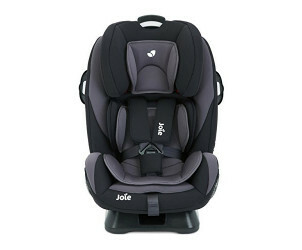 I would highly recommend this car seat as it isn't over priced and it is safe and secure. Brought this for nannys car and my LG seems comfy and safe and it's easy to use and install. I chose this seat because I want my LG rear facing for longer and this was a great price. We will be buying one for our car when our LG has outgrown her infant carrier. The materials are nice and the added side impact protection is a bonus! Love that we won't have to buy another car seat when our daughter is 4 like a lot of car seats! Its easy to adjust as they grow and the harness is easy to use. The one thing that would make it perfect is an extra recline when in rear facing mode as Im not sure a newborn would be tilted enough to stop their head dropping forward. This seat is extremely difficult to get rid to sit stead and flush on the seat. It is not an easy seat to take in and out of a car! Which! Have crash tested the seat at 40mph and it is not recommended! Getting the seat situated into the car is not an easy task and have to take half the cover off to feed the seatbelt through! I like that the seat cover can be washed, it washes well too! I like the growth of this seat and if it was safe would recommend it, as it is I've had to buy another seat for my nearly 3 year old! Got it for my son at 7 months old when he was too long for the pram car seat. He has been in it ever since, over 2 years now! Love that it rear faces and forward faces. Bought this seat for my 3year old, he is still small so can still use this seat rear facing! But i love that it will last him through all the stages. I have now also bought this seat for my 1 year old. It is very bulky so if you have more than one car seat in you don’t have much room left in the back. I love this seat I mean my son loves this seat haha! Seriously it is pretty damn amazing, the padding looks super comfortable and we’ve had no complaints from the little lord. We went from the rear facing maxi cosi car seat to this and I wish I had seen this before my initial purchase of the other seat because this is fab and from birth. I honestly don’t have any negative points about this but if I really did have to pick something it would only be that it is quiet bulky and takes up a bit of space I have a large family car, with this and one one other car seat in there’s not really enough room in the middle seat for another body but however saying this I did also pick the seat for the size I didn’t want a flimsy thin one I wanted something that would protect my child in an accident and keep him comfortable too so overall I would defiantly recommend this and give it 5 stars! We bought this car seat as it looked very comfy with plenty of padding and could face either way and reclines. Great car seat my daughter loves it. She is in forward facing so nice that this seat reclines when they fall asleep.